The Vanity of Vanities by Anne Senstad at El Magazine Dell'Arte during the 56th Venice Biennale. Sound by JG Thirlwell. Curated by Roberta Semeraro, organized by RO.SA.M. In partnership with Zhulong gallery, PNEK, Kunstforum, Apt Global. 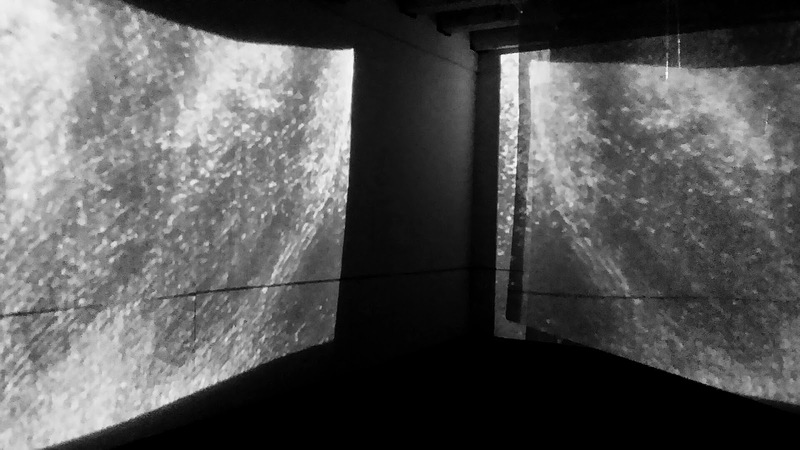 An immersive Video installation at El Magazen dell’Arte curated by Dr Roberta Semeraro, consisting of hanging mirrors, mutliple projectors and sound. 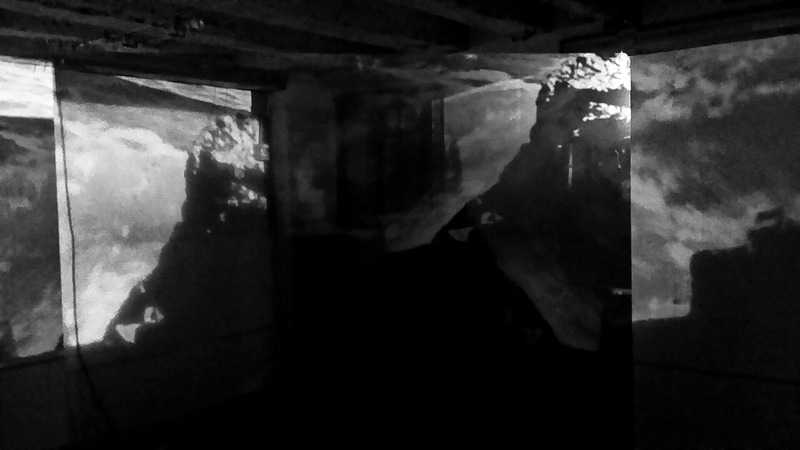 The exhibition suggests the idea of waterways and canals, as seen in the video piece The Swamp and echoes the canals of Venice. 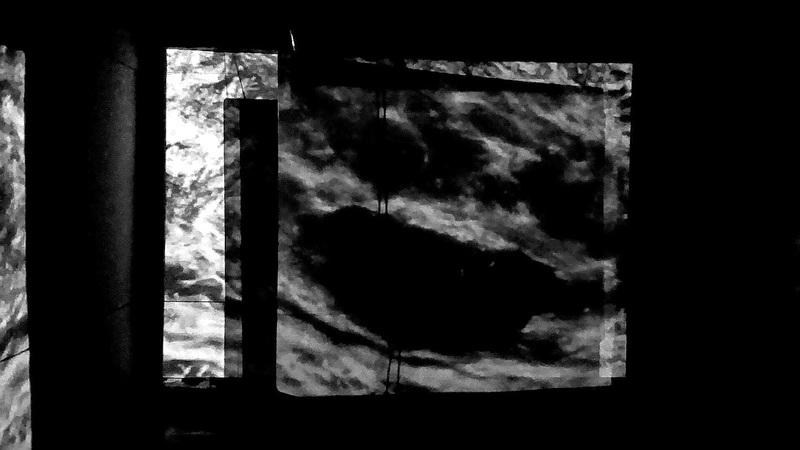 The cinematic and haunting video score is composed by well known musician and composer JG Thirlwell who is a longtime collaborator of Senstad. 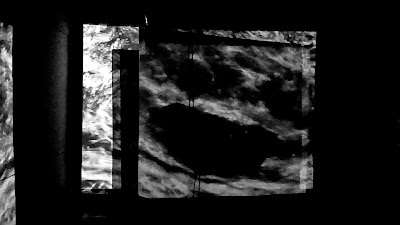 The combination of music inspired by the history of the deep south with the more abstract composition in the video piece The Vanity of Vanities, will take the viewer through a visual, mental, experential and emotional journey, reflecting nature, the anthropocene, ecology, the sea and water movement. 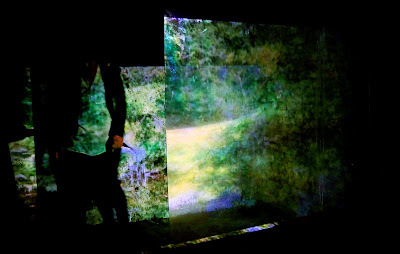 The mirrors will act as reflectors of space, the video imagery, creating a labyrinthian experience of the space as well as imply the mirroring effect of still waters as seen in the video The Swamp. Visitors will be able to walk in between the hanging mirrors. 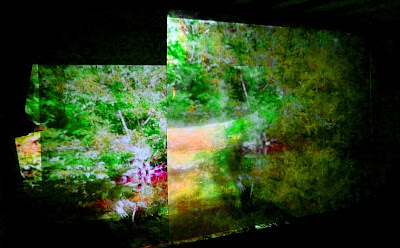 The installations consist of a full color experience as seen in The Swamp with lush green colors travelling through the swamps of Baton Rouge in Louisiana, for then to be engaged in the drama, undercurrent violent beauty of the black and white video projection installation of The Vanity of Vanities. The installation will be a visually rich, narrative, optic, sonic and multi sensory experience where the environment is a narrative of shifting associations, purporting the sensorial, psychological and visual. 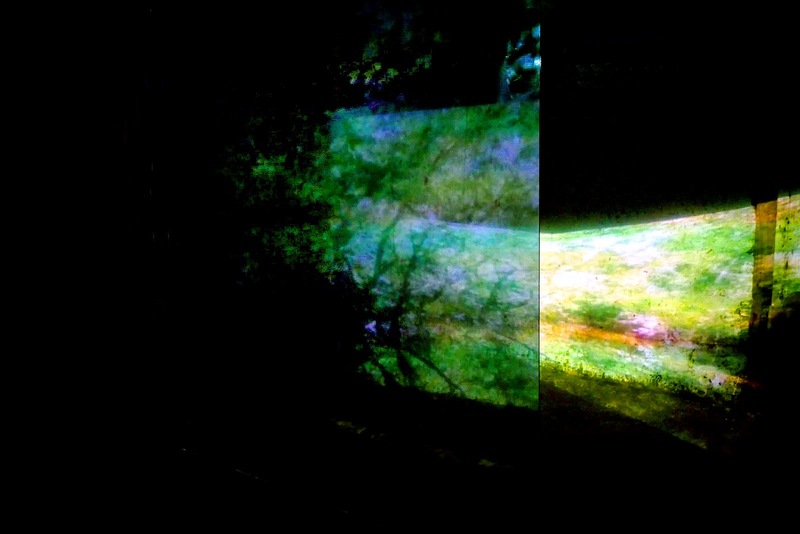 Senstad has a wide experience with multiple projection installations including the use of surround sound, wind, insence/aroma, fabrics, multiple projectors, Arabic beduin carpets and pillows and so on, to create multi sensory installations, most recently in Abu Dhabi and Texas. 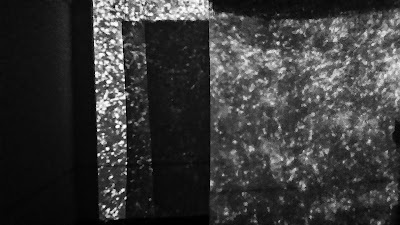 She additionally has been invited to create a large site specific multiple projection and sound installation in Bahrein in 2016 and as part of Aurora Dallas 2015, she will create an immersive multi projection with sound and fabrics in a church in Dallas.